The aims of POC is to introduce our new concept of car sharing in Luxembourg. 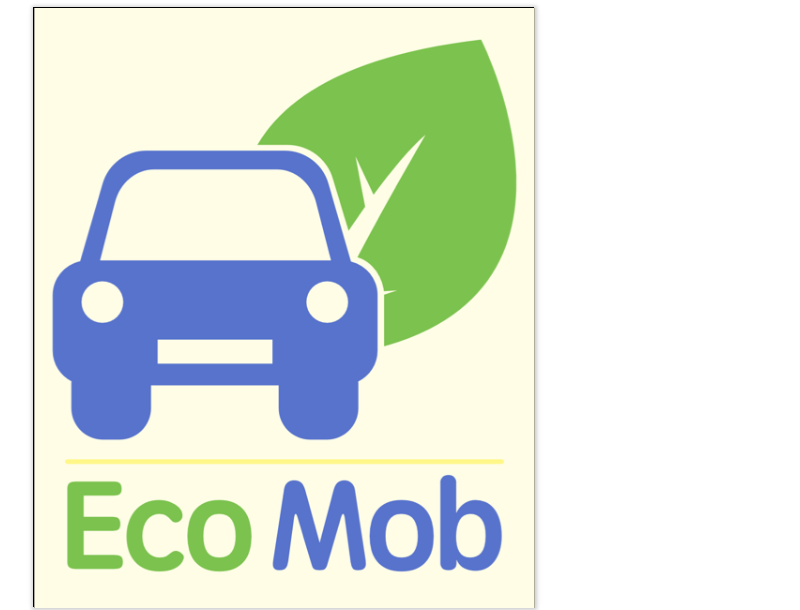 This application allows people to share their car without asking them to plan their trip. Indeed, it will find match among the different users of the application and propose to drivers that on their way to stop at a non-full parking to share their vehicule for the rest of the trip. The final purpose of the application is to reduce traffic jam in Luxembourg and allows people to save money and time.